Minimum quantity for "Melanie vinyl art doll by Linda Mason Retail: $750" is 1. 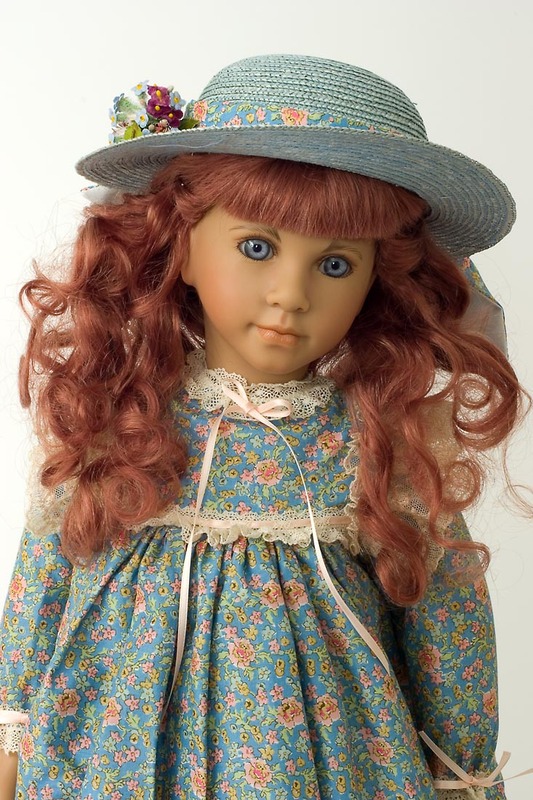 Hand painted and signed by Linda Mason, Melanie is a collectible vinyl art doll by American doll artist Linda Mason for Linda Mason Originals. 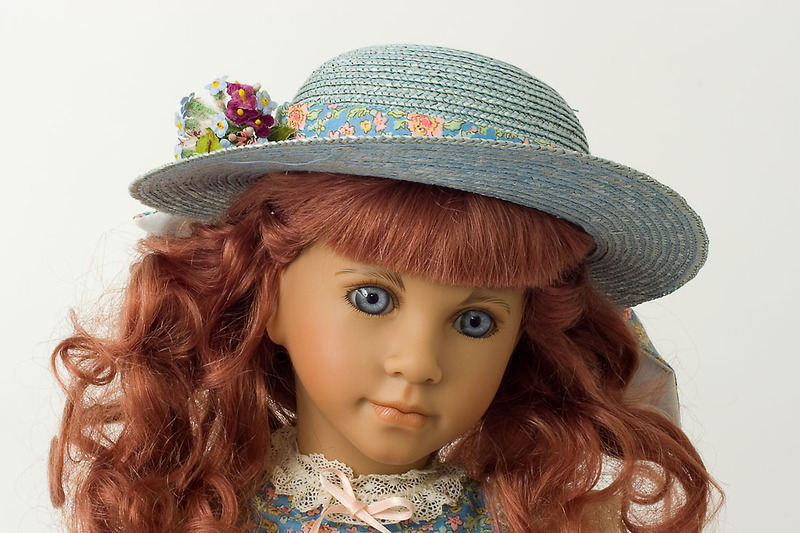 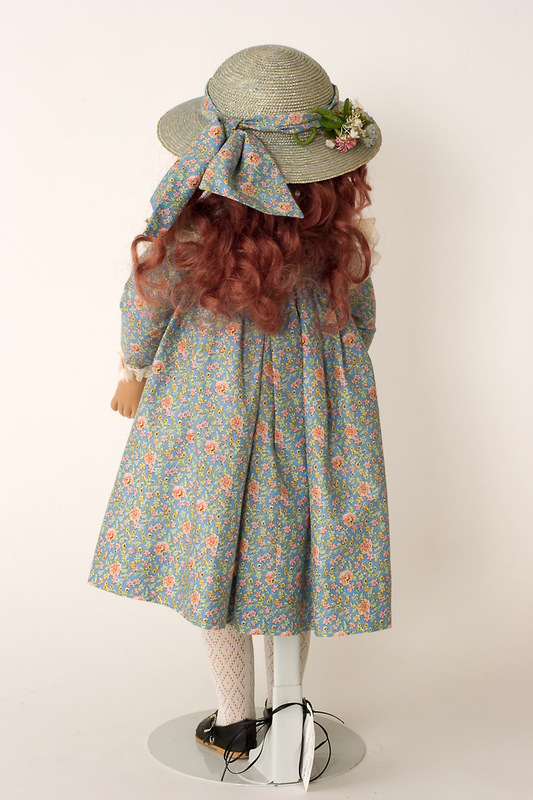 Melanie has vinyl head and limbs, with soft body, and stands approximately 25 inches. 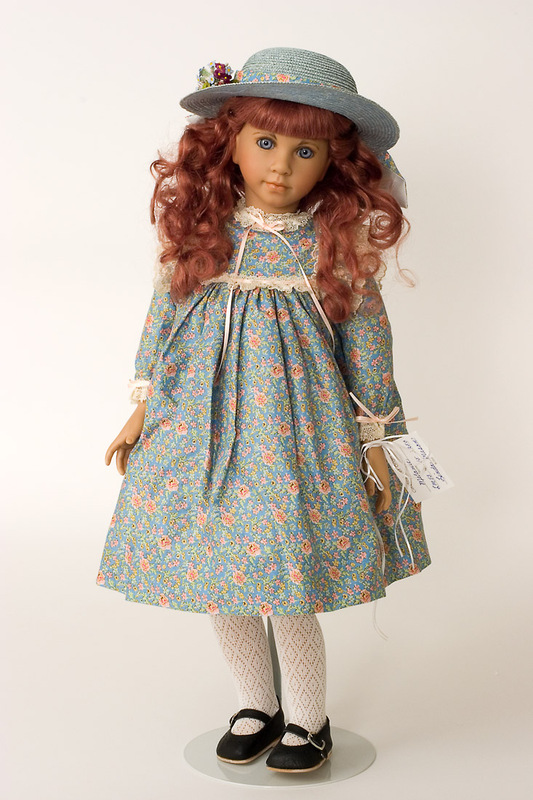 Melanie was produced in a limited edition of 250.